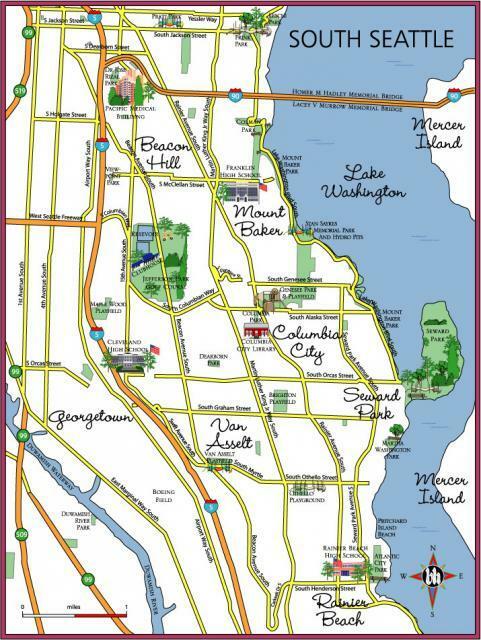 Our Georgetown locksmith company is the best around. 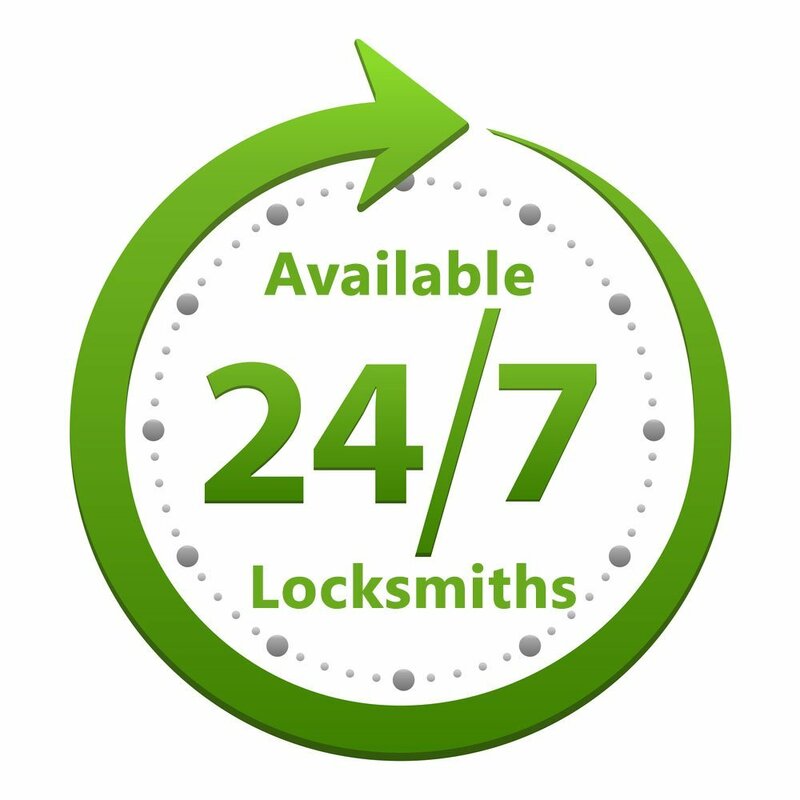 We offer competitive rates, amazing products, and affordable rates to all of our Georgetown locksmith customers. With 24/7 availability and our fully fitted fleet of mobile locksmiths, you’ll never have automotive problems for long! All of our services and products are backed by our fantastic 90-day written guarantees. No matter what you need, D&L is your number one Georgetown locksmith company! We are CCB licensed, bonded and insured, so you know you’re in good hands with D&L. We offer many services, top of the line products, and all of our technicians are constantly trained with the most up to date techniques and practices. With D&L Georgetown locksmith, you’ll never be off the road for long!